The Letters of Flannery O'Connor and Caroline Gordon. This correspondence showcases the little-known friendship between Flannery O'Connor and novelist Caroline Gordon, whose critiques not only fostered OConnor's career but occasioned a series of letters full of insights about the craft of writing. 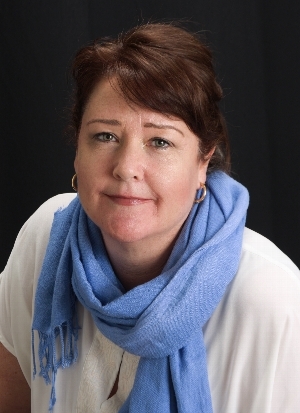 Christine Flanagan, MFA, teaches creative writing and environmental humanities at University of the Sciences.